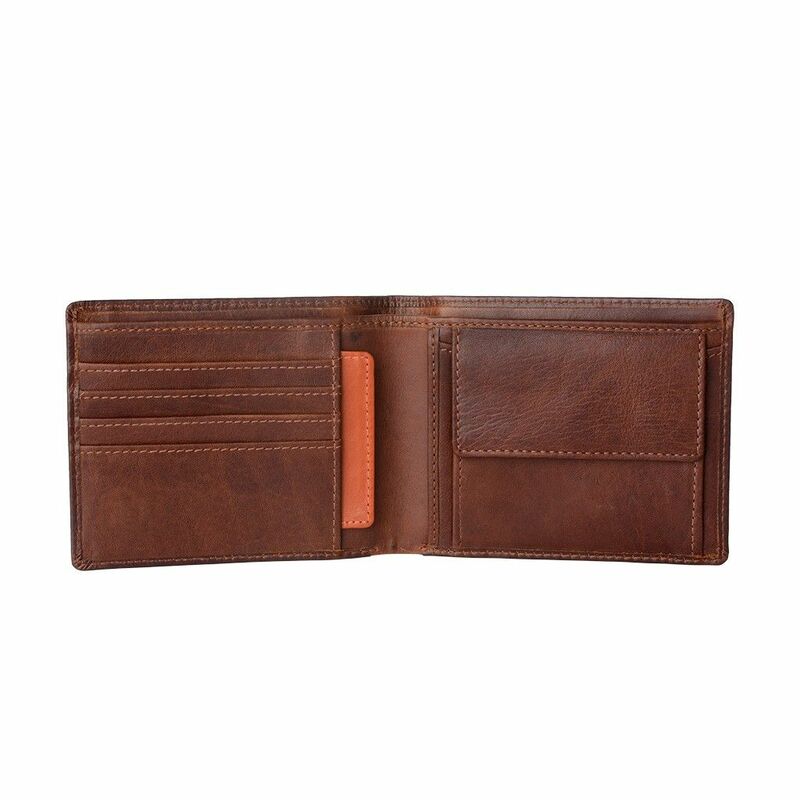 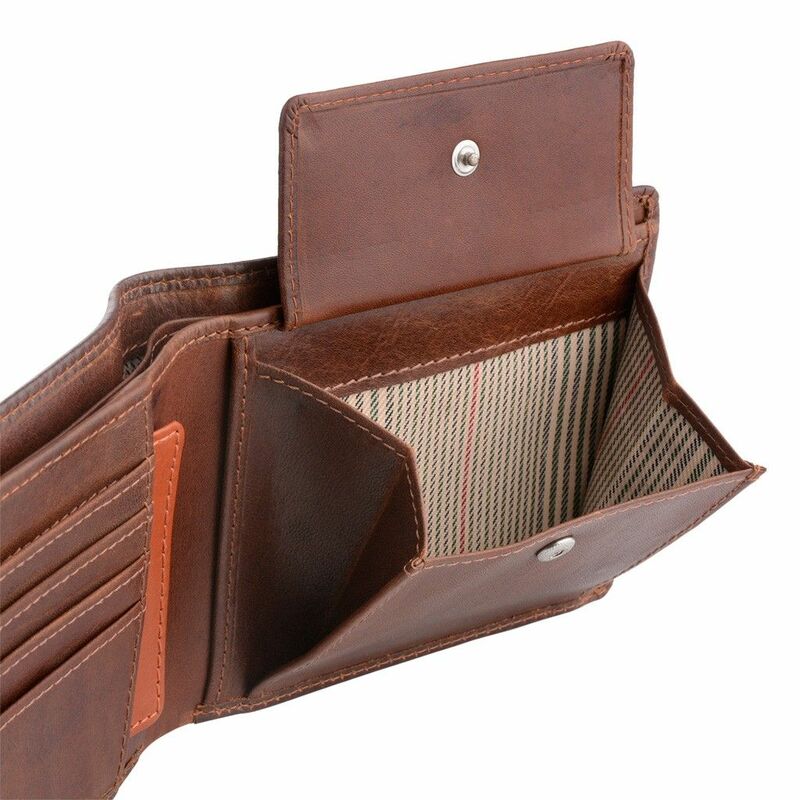 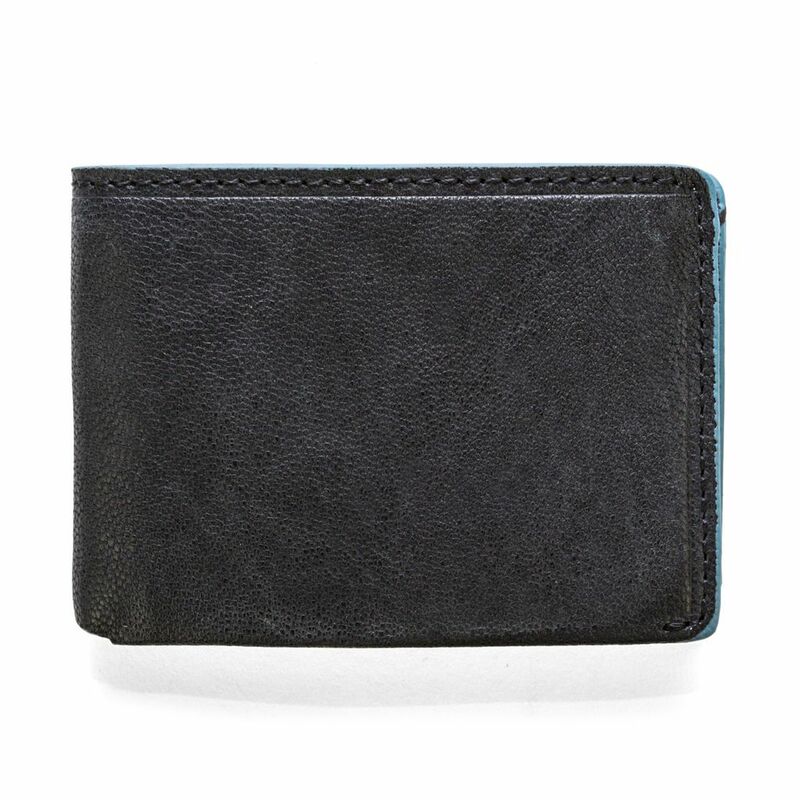 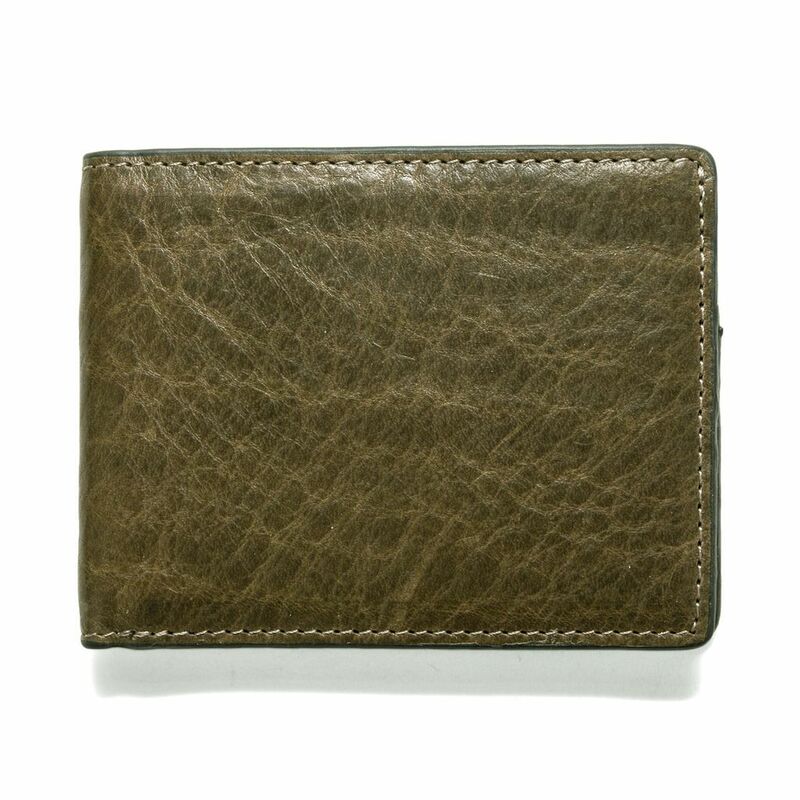 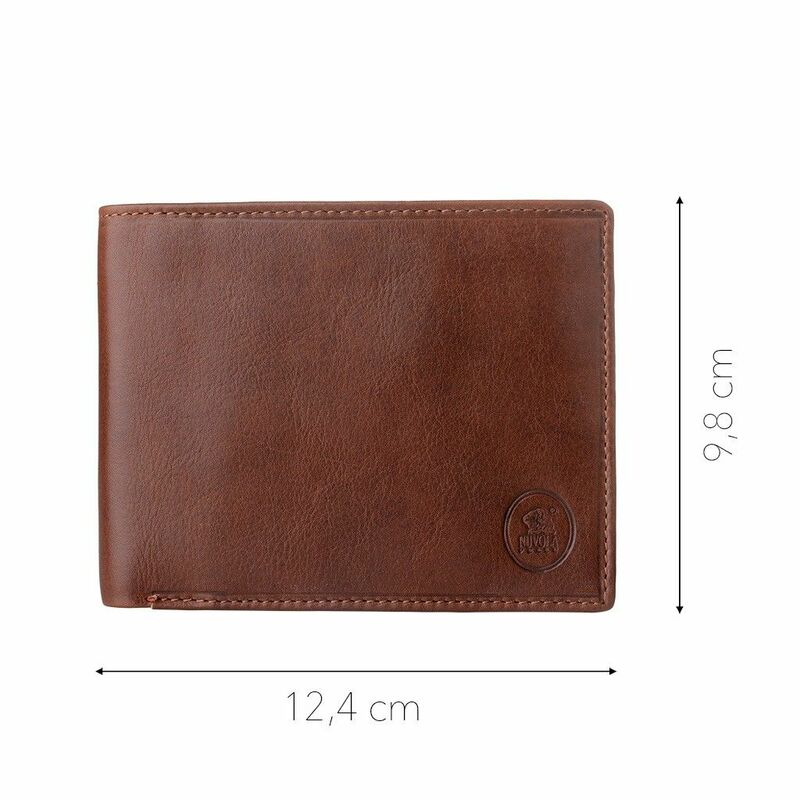 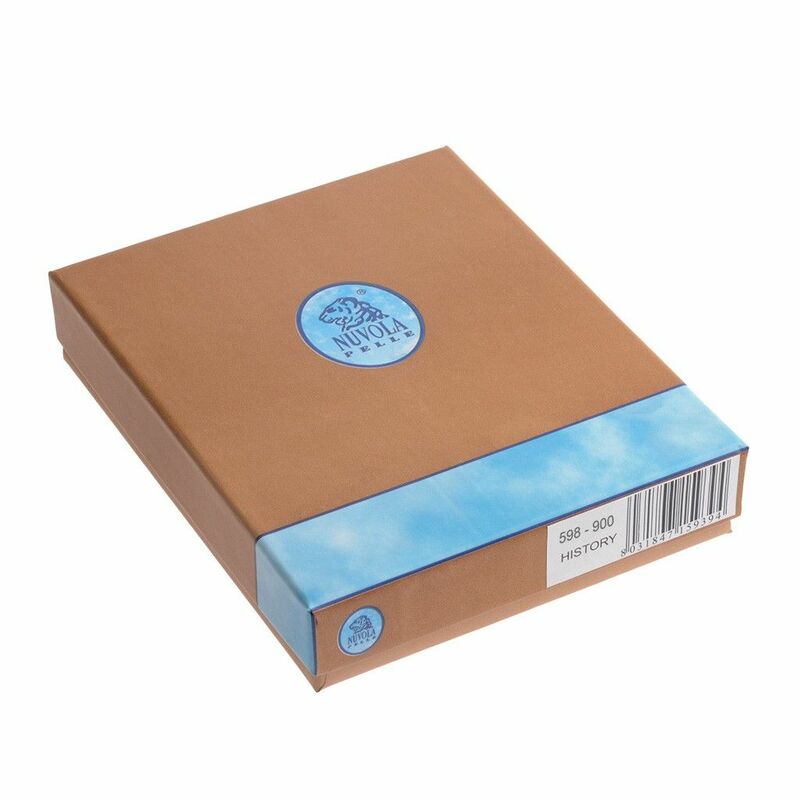 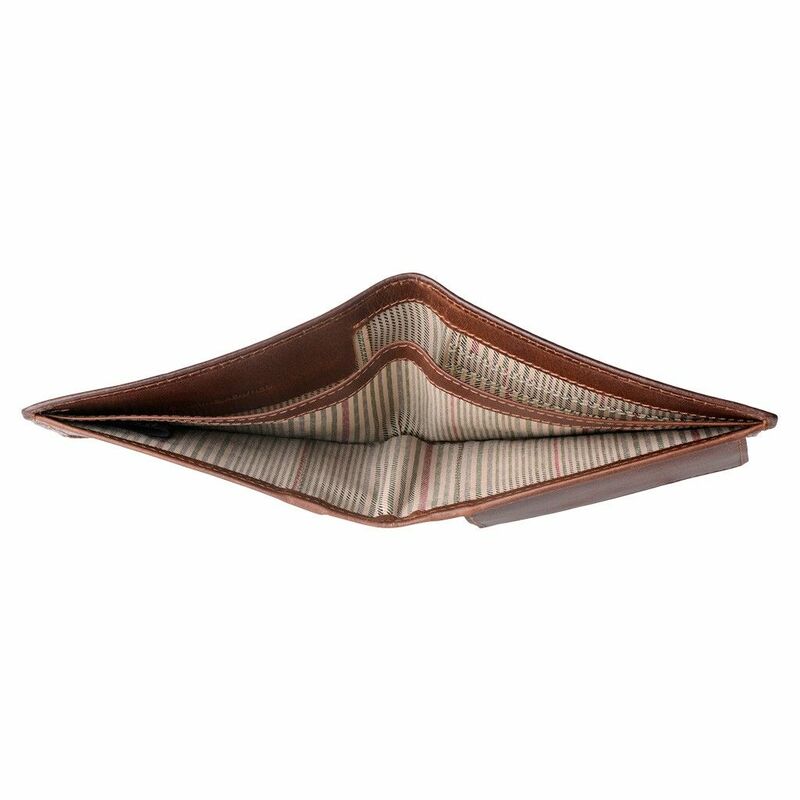 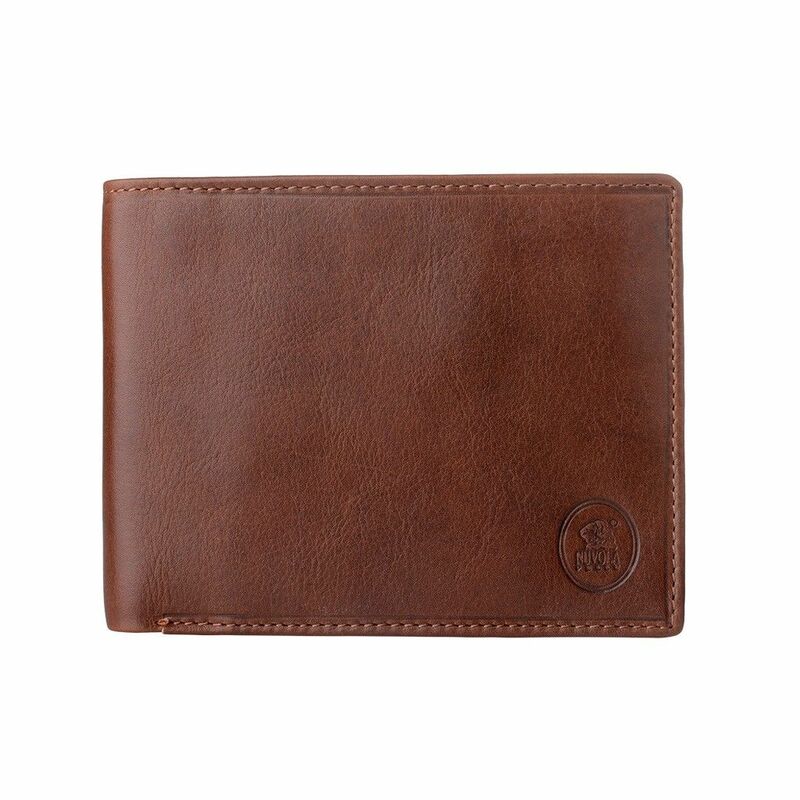 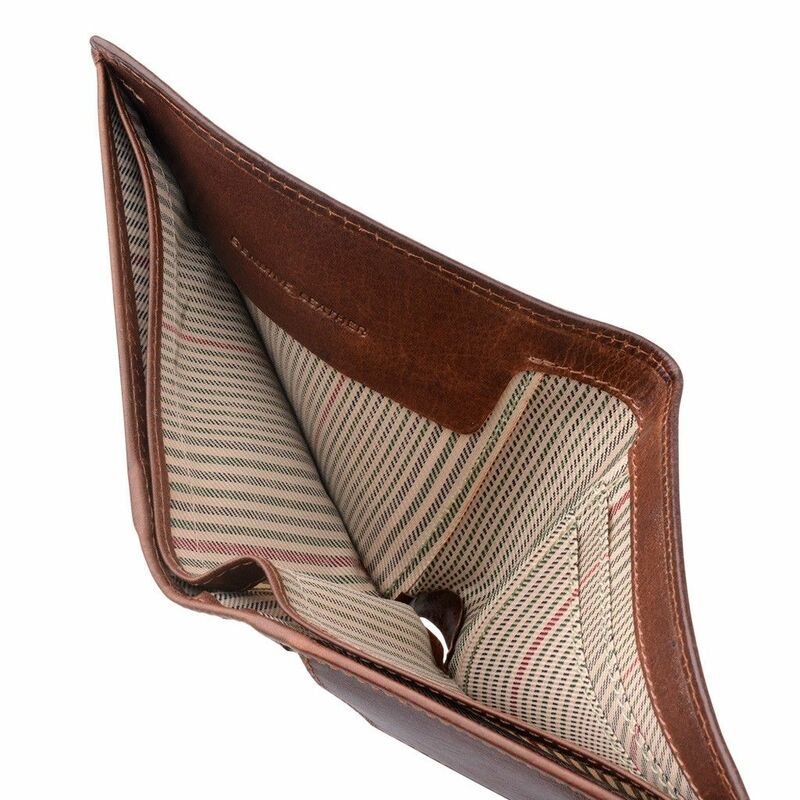 Men's thin leather wallet with coin pocket. 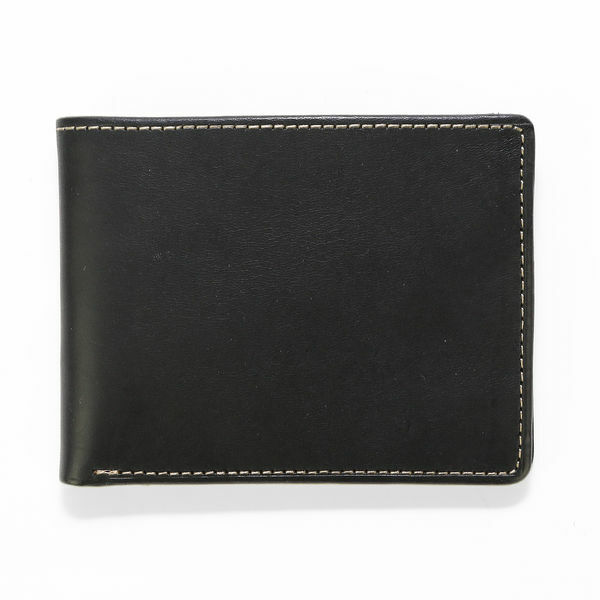 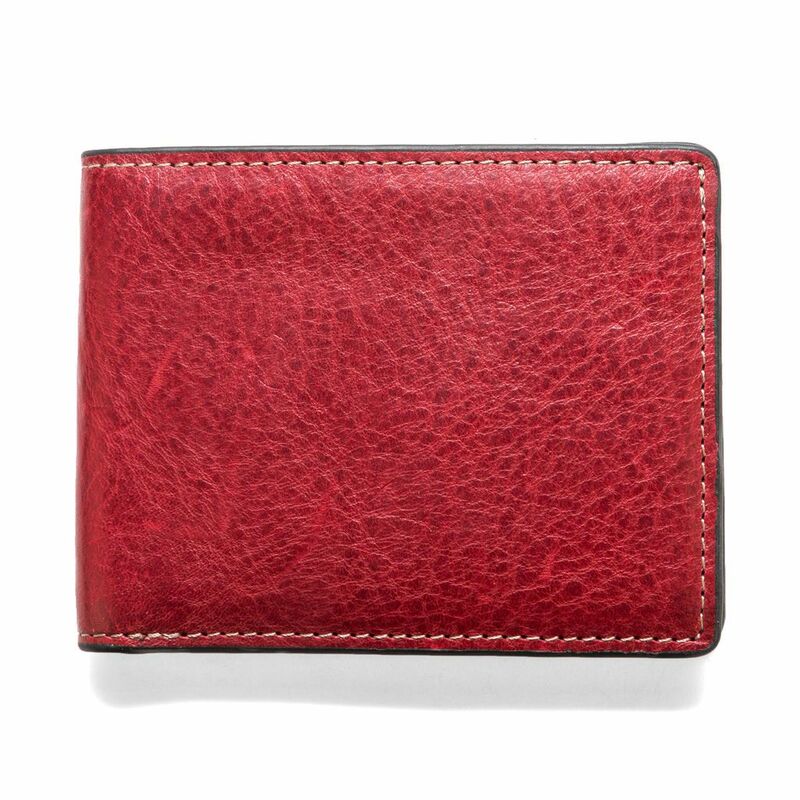 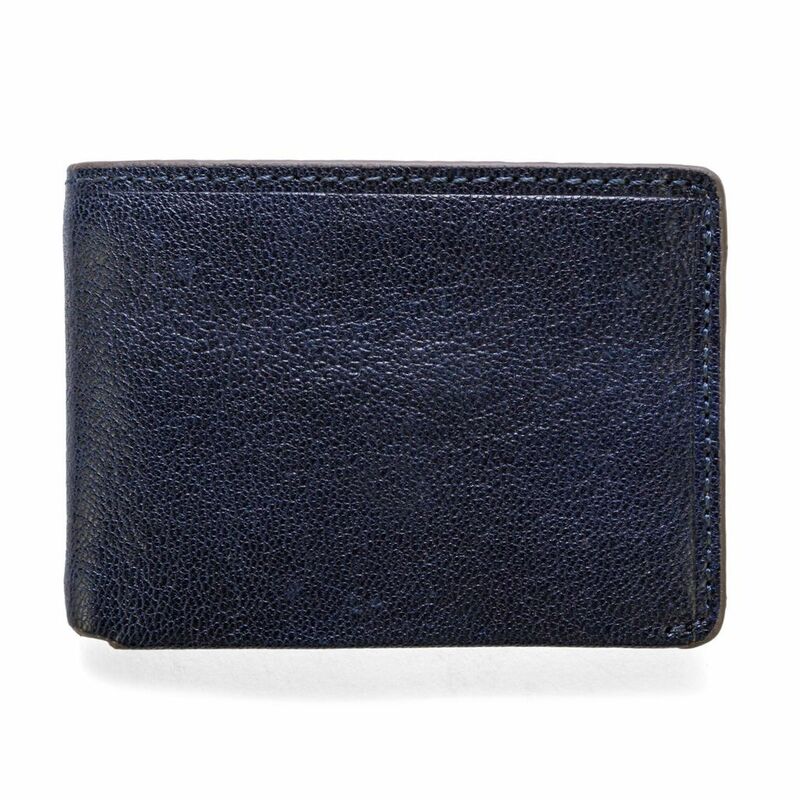 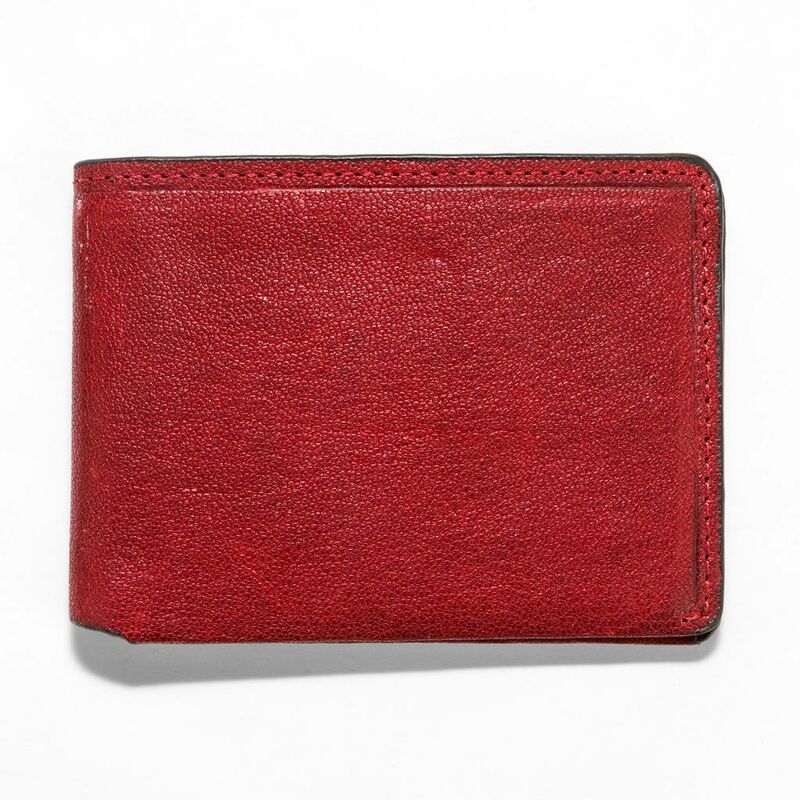 A versatile wallet - thin and simple. Classic with a modern look thanks to the contrasting orange stripe.